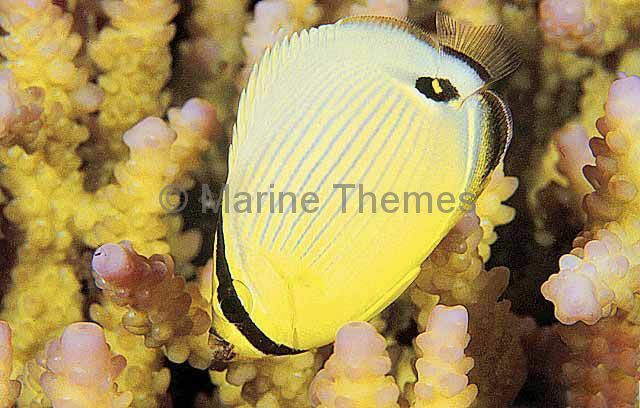 Juvenile Redfin Butterflyfish (Chaetodon trifasciatus) Feeding on Acropora coral. 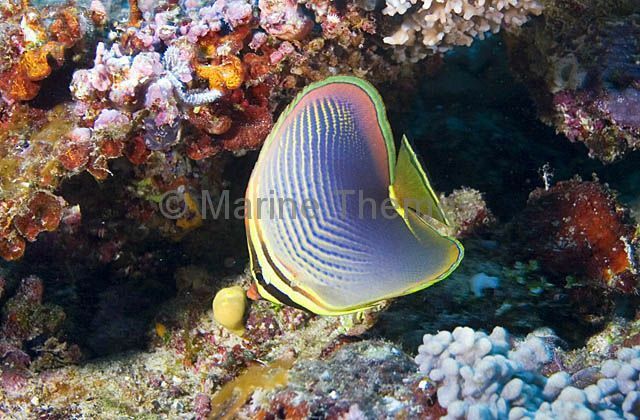 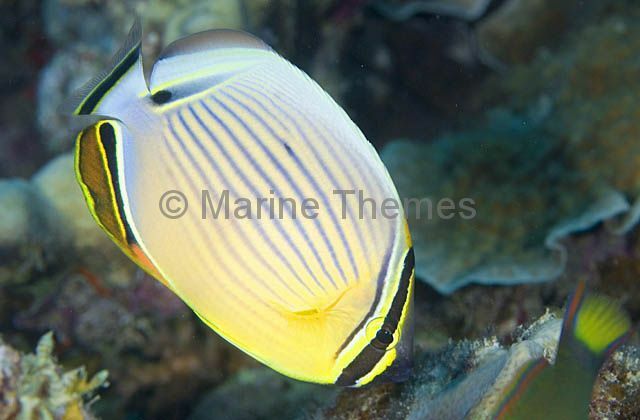 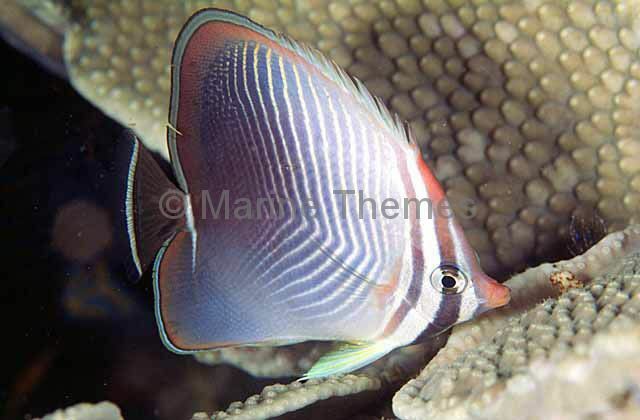 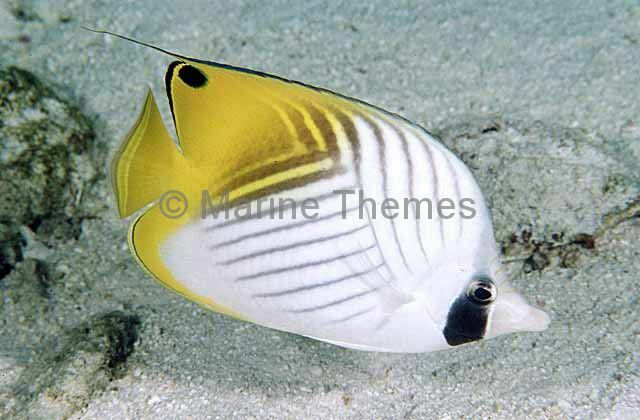 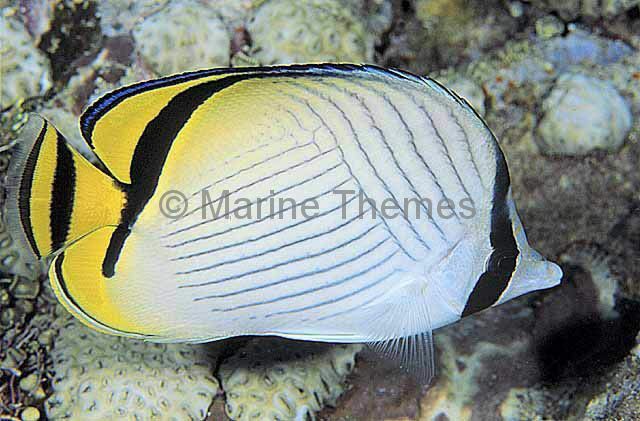 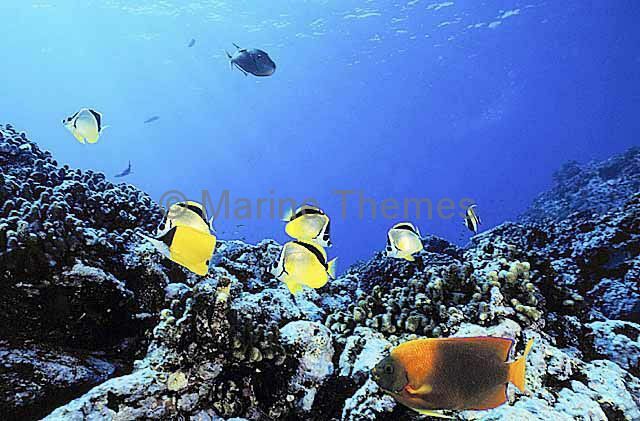 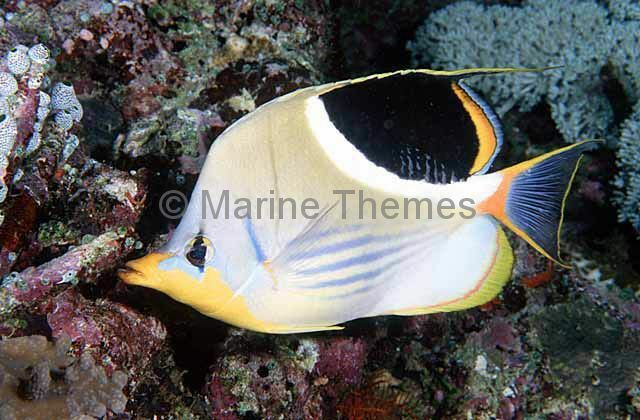 Saddled Butterflyfish (Chaetodon ephippium) feeding on coral reef. 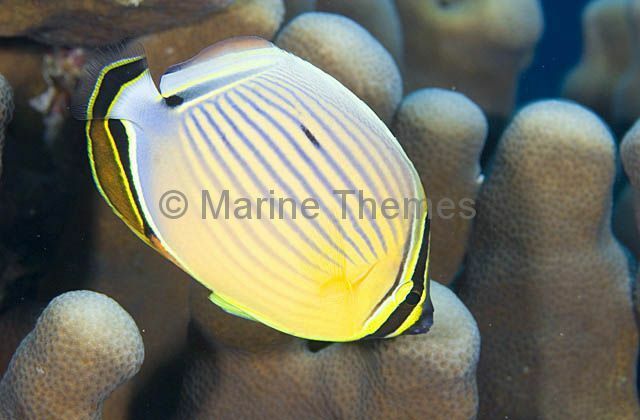 Sunset Butterflyfish (Chaetodon pelewensis) feeding on Acropora coral polyps. 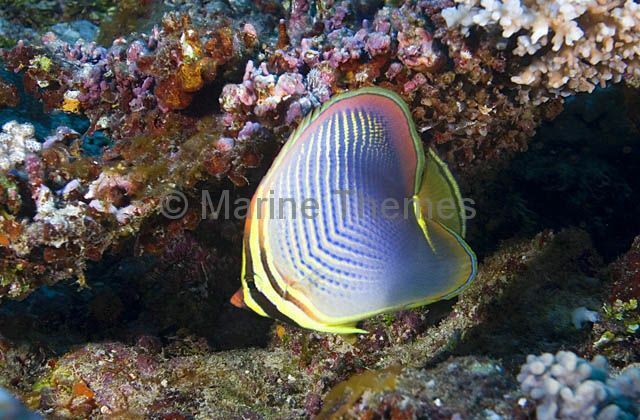 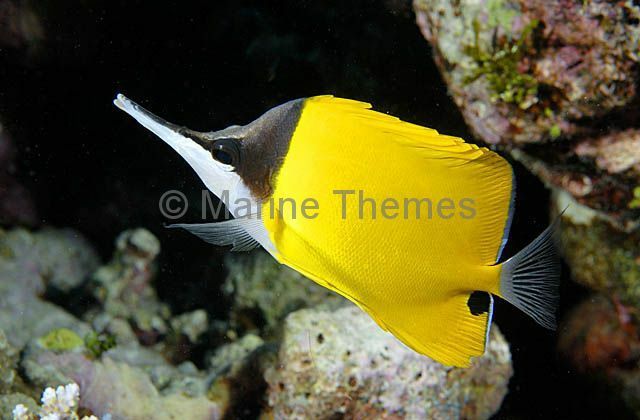 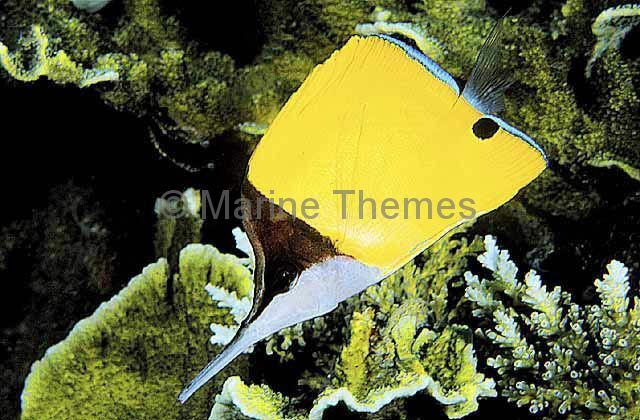 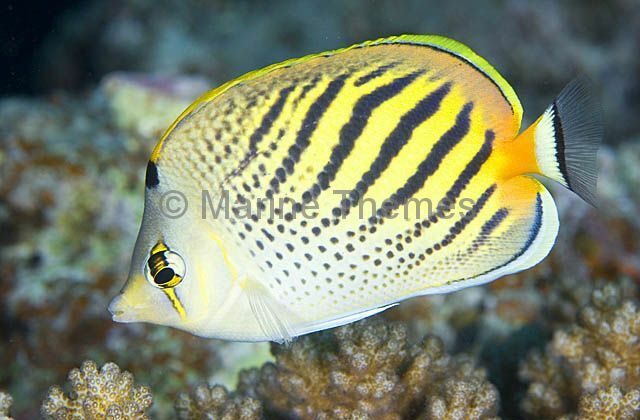 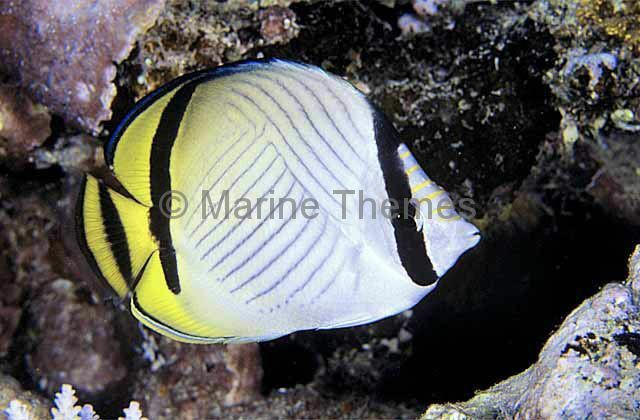 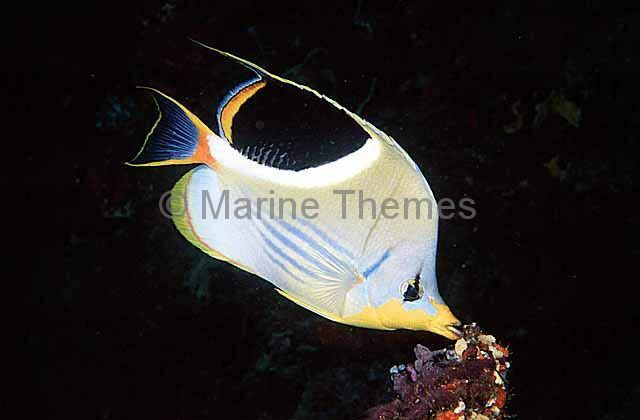 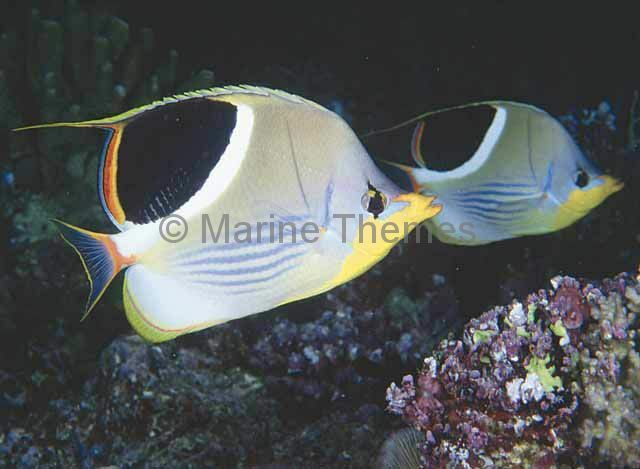 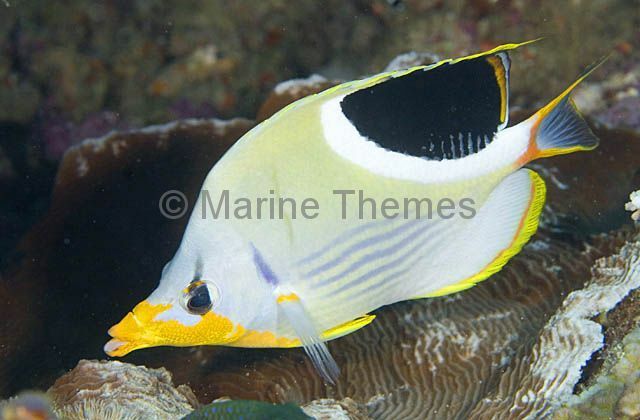 Triangular Butterflyfish (Chaetodon baronessa) feeding on coral polyps. 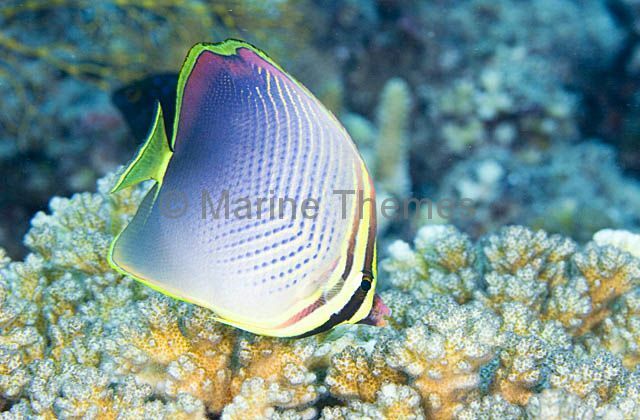 Angelfish and Butterflyfish over coral reef. 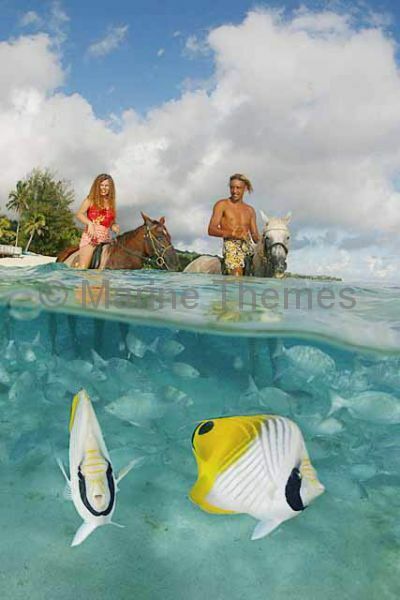 Angelfish and Butterflyfish over coral reef. 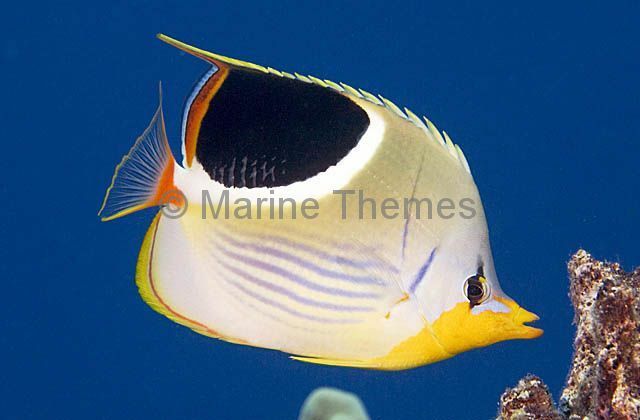 color colour pattern yellow snout nose long peck pick orange blue space butterfly fish angel mass many group together same identical similar colour color colourful colorful vibrant vibrent vibrint Anthias, Butterflyfish |Angelfish and Butterflyfish over coral reef.